We recommend an interesting article by Thomas Brückelt on SZD-54-2 Perkoz published at Segelflug.de (article in German). 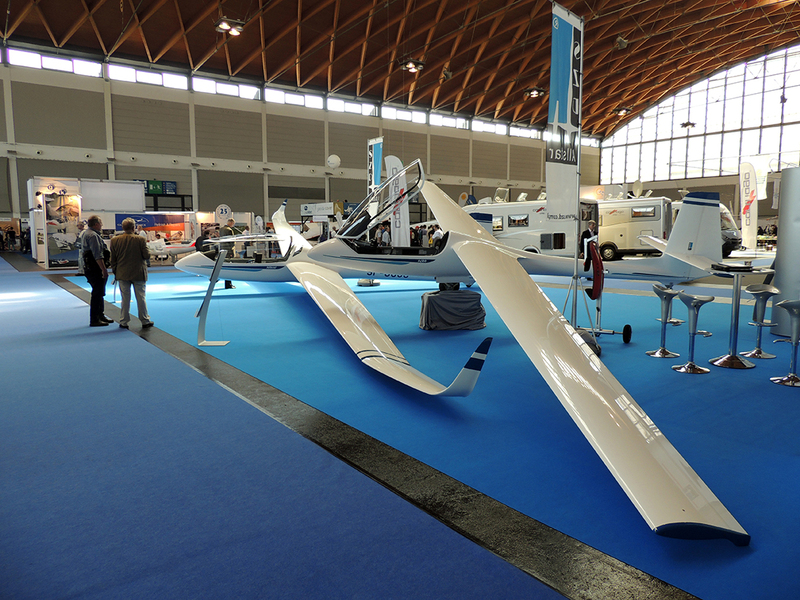 On 24-27 April we participated in the international aviation exhibition in Friedrichshafen (Germany). 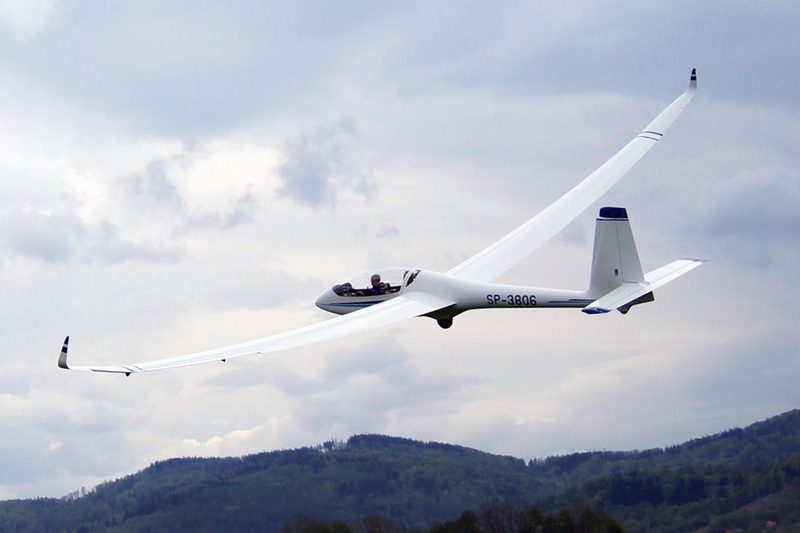 This event is permanently inscribed in the calendar of annual, major European aviation events.